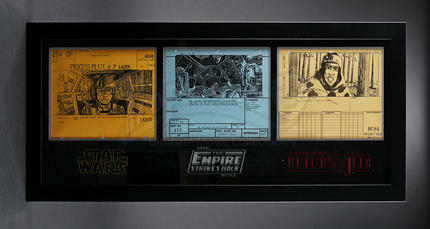 A special triple storyboard display of original production used storyboard copies from the first three original movies in the epic George Lucas saga, Star Wars. 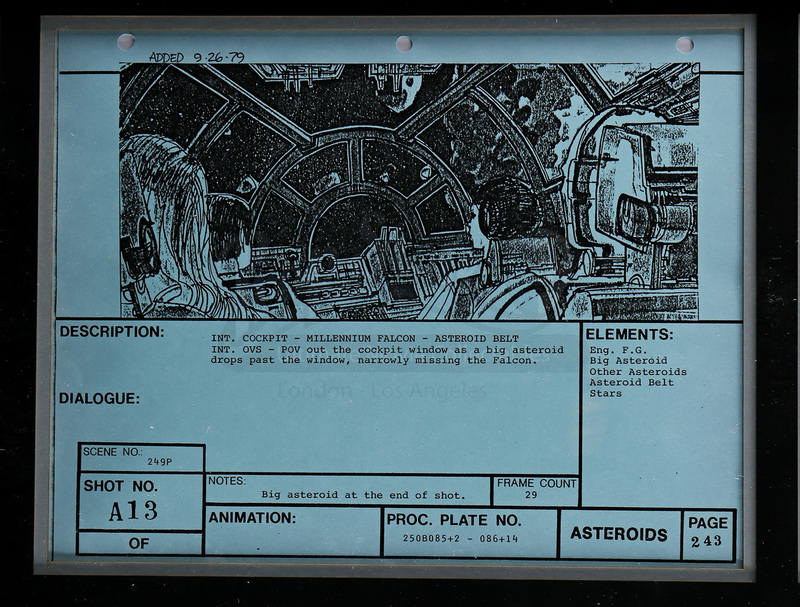 These stunning storyboards came from a complete set created for the visual effects sequences, which included everything from miniature ships in the sky to the rotoscopic effects of lasers firing from the Death Star's gun turrets. A rare and unique set, these images offer a truly fantastic insight into the making of the movies at such an early stage of the production. 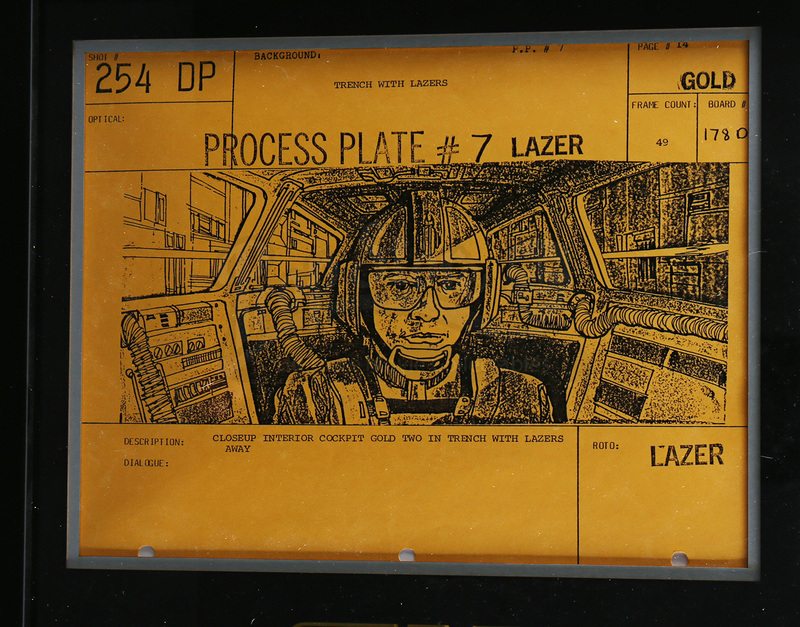 These particular pages begin with "A New Hope" and depicts Gold Two in his cockpit, with information such as which sequence it was involved in (Gold), the shot number, frame count, if any rotoscoping was required, the background and processing plate number, and finally a brief printed description underneath. 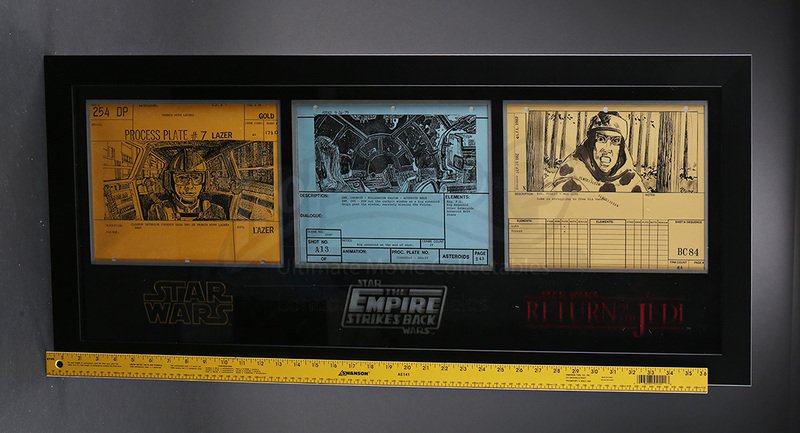 The second storyboard, from "The Empire Strikes Back" is on blue US Legal sized paper and shows the Millennium Falcon crew barely avoiding an asteroid with the final shot in this amazing display from Return of the Jedi, printed on yellow-colored US Legal paper, displaying a shot of Luke struggling to free his vanes. The pages are hole punched from where they were grouped in sequence, forming a comprehensive shot by shot miniature version of the movie's spectacular and ground-breaking effects. 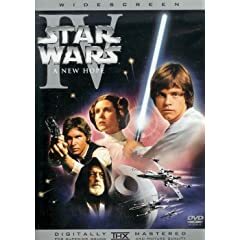 The whole collection comes beautifully presented in a custom built frame with laser cut mount board featuring the classic movie title for each film and is in an excellent condition. 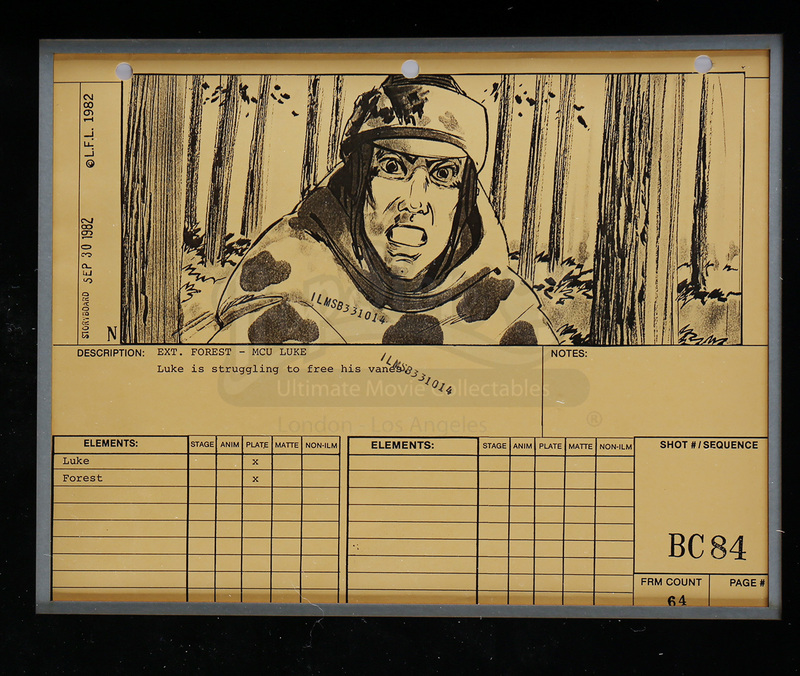 See all Black Friday/Cyber Monday discounted storyboards here.